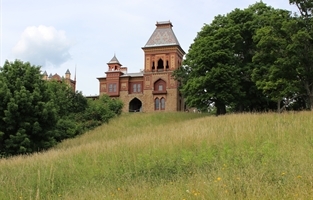 VJT Productions, LLC was formed to produce educational and historical documentary films that enrich the human experience, support and contribute to the social and cultural art environment, engage, inform and enlighten, foster creativity, expand the public consciousness, and broaden our personal and intellectual horizons. 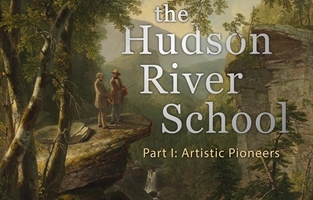 The PBS documentary, The Hudson River School: Artistic Pioneers, is a VJT Productions, LLC film. 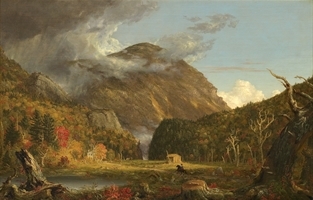 VJT Productions, LLC was formed by Vin Tabone, Producer, Writer, and Director of the PBS documentary The Hudson River School: Artistic Pioneers. 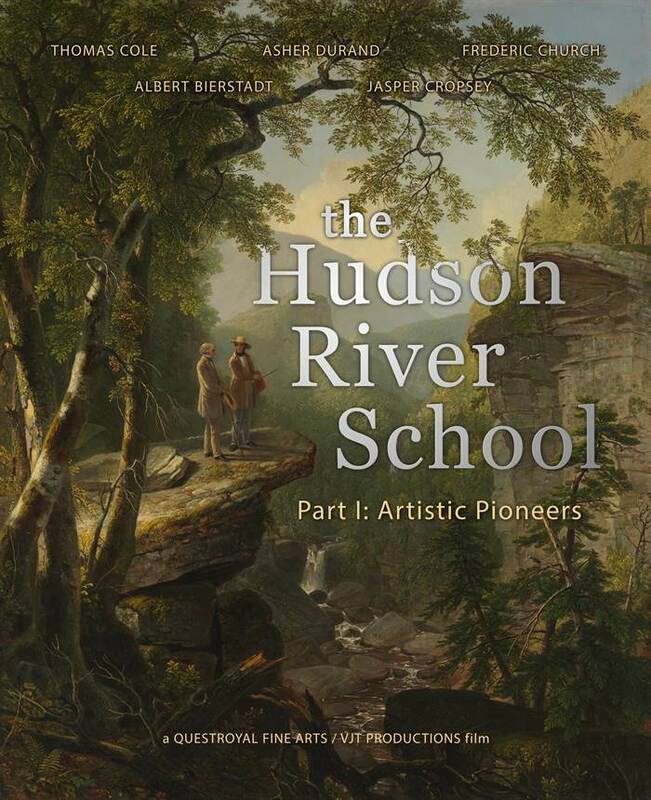 Artistic Pioneers is currently being broadcast in over 50 PBS markets nationwide, with the DVD and online sales being handled by PBS Distribution. 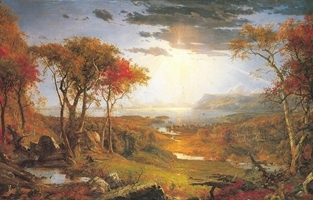 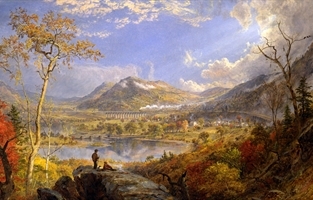 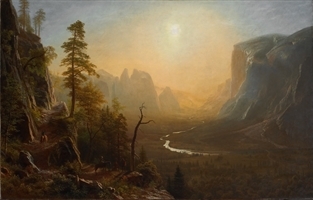 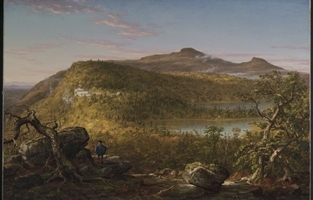 Artistic Pioneers is Part 1 of a 3-Part series about The Hudson River School. 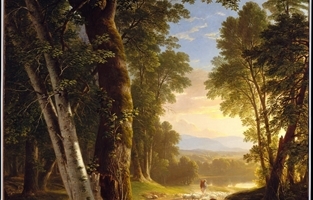 The Hudson River School was considered America's first fraternity of landscape painters and members included such renowned artists as Thomas Cole, Asher Durand and Frederic Church.